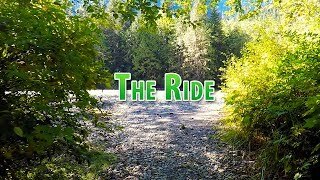 Just Get Out And Trail Ride With Your Horse! Just a really quick note that our website is not updated as timely as our YouTube Channel or our Facebook Page is. If you really want to see us up close, check out our new 360 Video Channel! These are updated almost daily. If you’re looking for the latest information on what we’re doing, check us out there! If you have any questions about what we do or any questions at all, let us know anytime. Enjoying some hang out time with the horses. It means a lot when a horse will allow you close by when lying down. A really nice shot out on one of our local trails here in Maple Ridge, B.C. Heading out on our quiet and private trails on our property is a favourite around here. Working on groundwork in one of our local streams to acclimate the horse to water. Sometimes it's nice to just go lay around with the horses in the arena! Working on direction changes from the ground with just a lead rope, check out more details on that here. Working with tarps and acclimating the horses to different things. All good practice and confidence building! Learn to recognize mud scald on your horse before it gets bad, see more information on that here. Proud flesh on open wounds can quickly get out of hand if not treated carefully. See more information that here. We're always doing new things with our horses to set them up for success in the long run. Archery is a favourite around here! 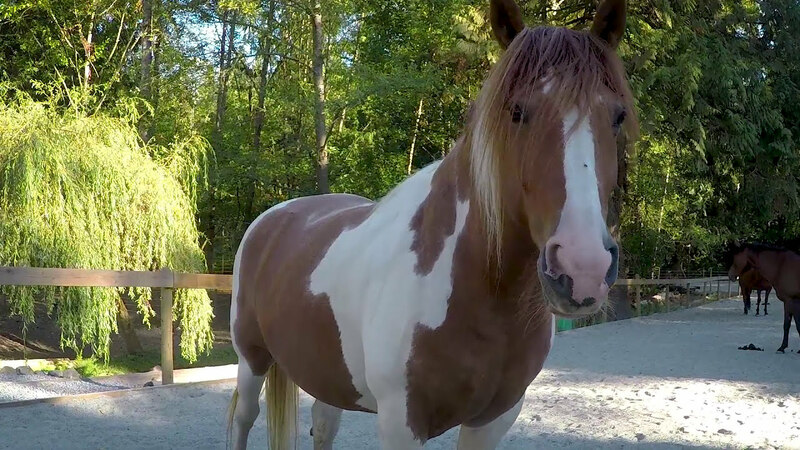 Located in the heart of horse country here on the west coast of British Columbia in Maple Ridge, we offer horse boarding and training along with horsemanship and riding lessons with either your horse or one of ours. Please feel free to contact us at anytime via email or phone for a tour of what we offer here, or just to pop by and chat about horses. If you’re looking for horse training and/or rehabilitation then you’ve come to the right place. Head on over to our facility page to see more about us or check out all of our videos on our videos page to get a great idea of what we do. We also do riding and horsemanship lessons, horse boarding and arena riding on our property. 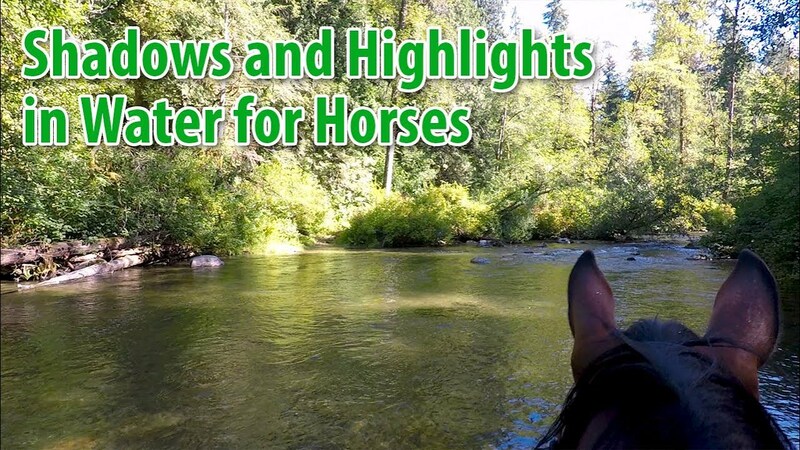 While we can do trail riding, this is on a by request basis so please give us a call if you are interested in that as it requires a reservation. From basic ground work to using advanced technological methods, we employ a lot of techniques to meet the needs of you and your horse. In some cases the problems we see are behavioral and a mindset in both horse and rider and just need time and practice to overcome. In other cases though we encounter physical pain or injuries that need to be assessed and fixed before moving forward. We are not a replacement for veterinarians and in fact work as close as we can with veterinarians to augment the amazing services they provide for the horse. We work very hard to pick up where we can for both the long and short term rehabilitation of your horse as we pay very close attention to all equine health related items. Please check out our articles for information on what we specialize and work on regularly. Helping yourself and your horse get to where you want to be is our job now. Once we think we have a good idea of the problem then we work to fix it or give advice if it’s out of our hands. We are not veterinarians, so if there are issues regarding surgery or medicine then we would advise back to your veterinarian but outside of that we likely can help or one of our contacts can. A lot of times we see hoof problems and we would step in to advise on trim, shoes or boots. If you have a preferred farrier then we may refer back to that person but most of the time in that kind of case we find that it’s the farrier’s work that has caused the problem. That’s an awkward situation and would always be open to how you would want to resolve that based on our explanation of what we see. Barefoot trimming is something we regularly do and also advise on boots and application. If we’re not seeing a hoof problem then we would then start working on what movement is causing problems. There are also many times that a horse may be stiff or under worked on one side or having problems with their back. This can also probably be from tack and saddle fit, which we also can help you assess and work to resolve through exercise and massage. In essence we step in with a critical eye to see what the horse is doing and what may be happening when riding. Replicating what you are having a problem with is a requirement and we would take our time to get that as we’re not interested in forcing the problem out. We’re coming to help the horse primarily and in turn that will help you. We believe it’s a requirement that you are involved at every step of the way in all rehabilitation and training for your horse. If there is a behavioral problem then it’s even more important that while we can start the training, you have to finish it and then stay consistent with it. Otherwise it will likely just come back. Your participation is mandatory and we’re there each step of the way to make sure it’s successful. If you’re curious further as to what we do and how we do it, please check out our case studies page to see some of the horses we have helped to either rehabilitate or just get a bit better. Give us a call and talk to Graeme to setup a time to visit you. We’re located in Maple Ridge, BC, Canada and can travel anywhere in the lower mainland. If you are out of town or country then we can arrange through our system to accept video and review that for you. We would then offer advice or ask for different video and then help you from there, all online or over the phone. We also have a live broadcasting system that if you have network connectivity at your location, then you can send to us live for immediate feedback on what you are doing. This helps those that aren’t as accessible via normal driving distance. We also have a mobile application to help you keep track of your horse and horse riding. It’s called Stable and is currently available for all Android devices. We’re working on an iOS version, so stay tuned! With this application, you will be able to keep track of all your horses in one place for vet and farrier visits and all your rides for time, distance and where. The tracking aspect of the application will keep track of where you are riding and how long you went for. Over time you can look back to see how much you have ridden any of your horses independently. It’s very cool and we have a lot of very positive feedback on it. Check it out.